Intense and elegant aromas with hints of fresh herbs, green apples, citric fruits and grapefruit. 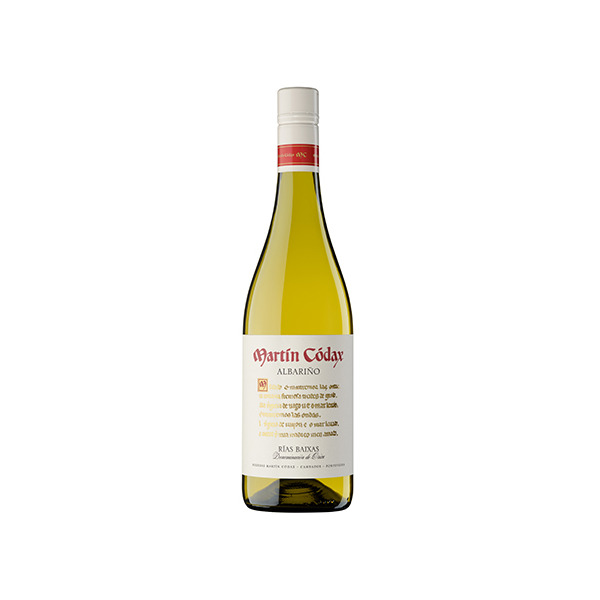 This wine is persistent, rounded and full-bodied, with an impressive and vivacious sense of freshness. Martín Códax is a modern and dynamic co-operative, situated to the north of Rías Baixas. It is the largest producer in Galicia and an estate-grown Albariño specialist, conducting ongoing research into the variety. 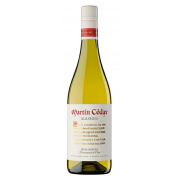 Martín Códax was founded in 1986 led by ninth generation winemaker Luciano Amoedo. 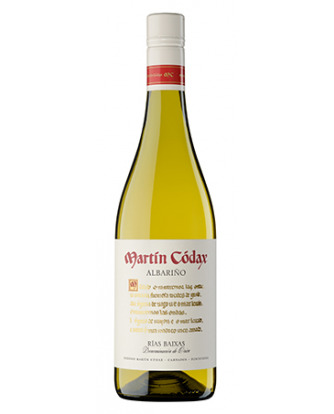 Martín Códax was instrumental in the creation of the Rías Baixas DO in 1988 and has championed the Albariño variety, now the most widely planted in the region.